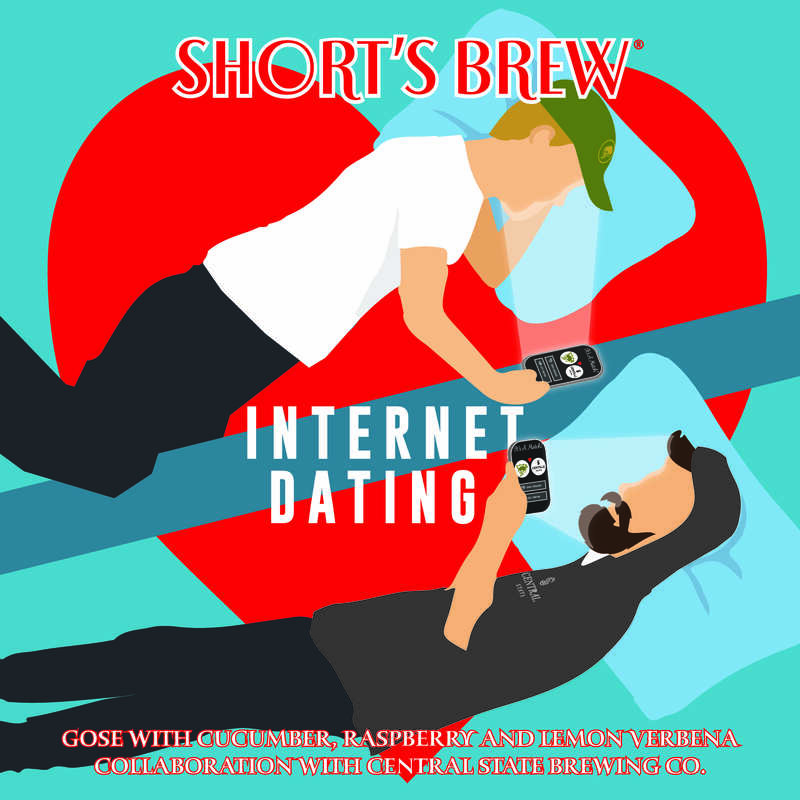 Internet Dating is a Gose brewed with raspberry, lemon verbena, and cucumber in collaboration with Central State Brewing Company of Indianapolis, IN. The dark rose colored hue and pink head highlight the raspberry within, which is accentuated further upon first sip. Aromas and flavors of fresh cucumber and lemon are also present. With a refreshing lighter body, Internet Dating finishes dry and tart.